Nothing helps the prospect of work the next day a little more digestible than a sun downer on the balcony on a Saturday afternoon. We tried this new refresher at the weekend and is now my new way of taking the classic G&T. 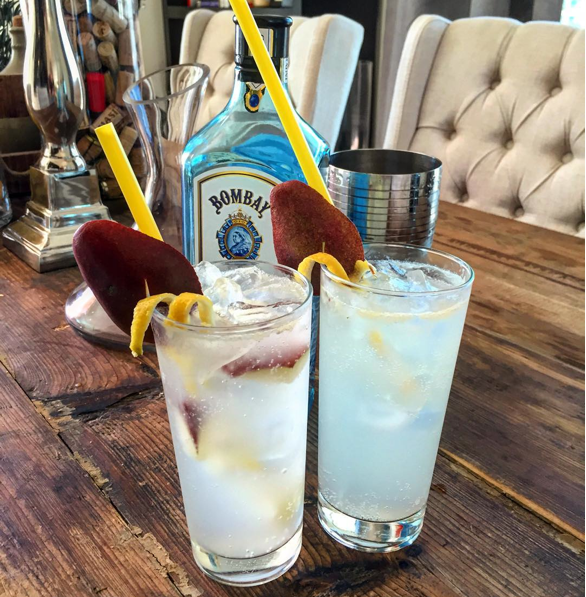 Ingredients: 60ml Bombay Sapphire, 1 ripe American Red Pear, ½ fresh lemon.